The perfect bag for a day of predator fishing! 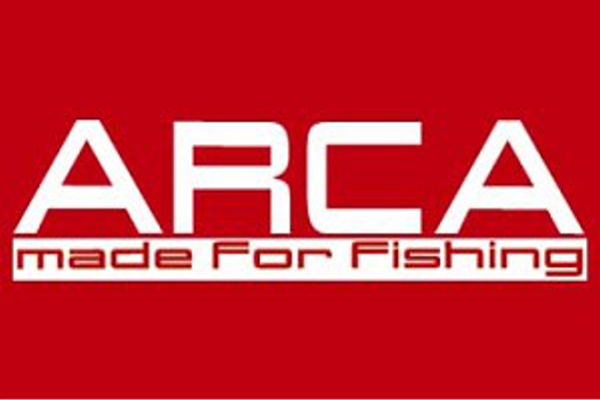 A top quality bag, perfect for the active predator angler! The Arca Predator Bag comes with 4 transparent tackle boxes. The bag has a large main compartment, side pockets and a large front pocket that offer plenty of room for your lures, small tackle items, unhooking tools and a camera. 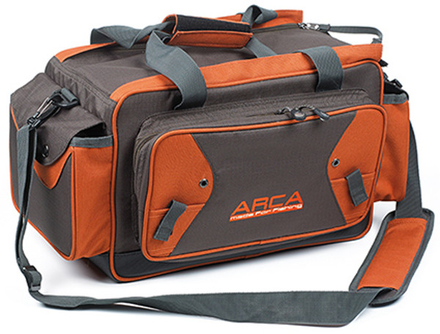 The Predator Bag features comfortable handles and an adjustable shoulder strap.